Rhode Island’s Energy Commissioner, Marian Gold, announced new rebate incentives for plug-in energy vehicles (PEVs) in Rhode Island. The Federal government implemented a similar tax credit that car owners can take advantage of in addition to the rebates. Rhode Island’s plan is to decrease the gap between themselves and higher performing states, in terms of percentage of energy efficient vehicles to other vehicles. The Energy Commission is using $200,000 to provide rebates for 80-100 plug-in electric vehicles on a first come first serve basis. Currently, there are only 450 plug-in electric vehicles on RI roads, fewer than neighboring states. The amount of each rebate will depend on the battery capacity and the efficiency of the automobile. Simply put, the more efficient the car is the higher rebate you will receive. The federal tax credits on PEVs include all eligible vehicles purchased after 2010. On the lower end of the spectrum, cars with 4 kWh battery capacity can qualify for a tax credit of $2,500. While on the other end of the spectrum a car with a 16 kWh battery can get the max tax credit of $7,500. These federal tax credits are provided through the American Recovery and Reinvestment Act. The credits are expected to start phasing out when automakers report 200,000 of eligible vehicles are purchased for each of the larger car manufacturers. Currently, GM and Nissan have sold the most PEVs at around 95,000 each, out of the 200,000 PEV goal. If you are looking to be eligible for this federal tax credit it is still available and it is recommended to purchase your vehicle in the next 2 to 3 years to take advantage of its benefits. According to goelectricdrive.org, a plug-in hybrid vehicle could save 300 gallons of gasoline, thus lowering its pollution by 38 percent. 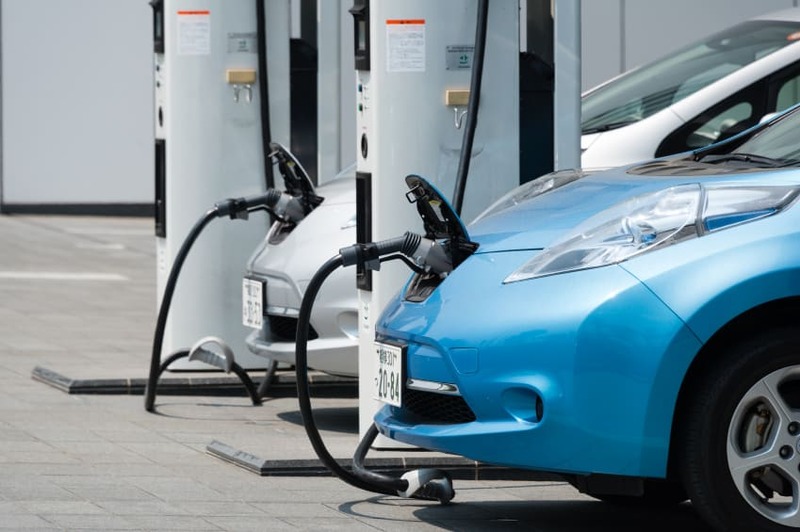 The National Resources Defense Council reported that if 60 percent of U.S. smaller vehicles were powered by the electric grid, the amount carbon emissions from the transportation sector would decrease by one-third.